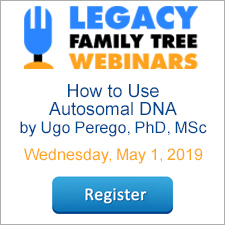 We've tallied the numbers and made a list of the Top 10 FamilyTreeWebinars.com classes for January 2019! Are your favorite topics or instructors among the list? Need something new to learn? Use the list to get inspired! 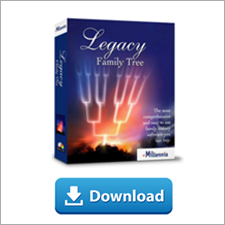 Each month thousands of Legacy Family Tree Webinar subscribers head for the library to learn new skills and techniques to help improve their genealogy research. Among the now-851 genealogy classes in the members-only library, these were the most frequently played during the month of January 2019. They aren't necessarily the newest classes but rather the topics that were sought out by our members.